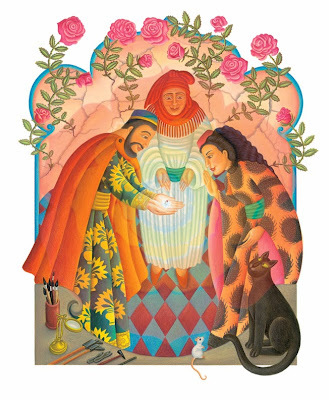 This week we are celebrating SCBWI illustrator Amanda Hall's stunning work in The Barefoot Book of Jewish Tales. 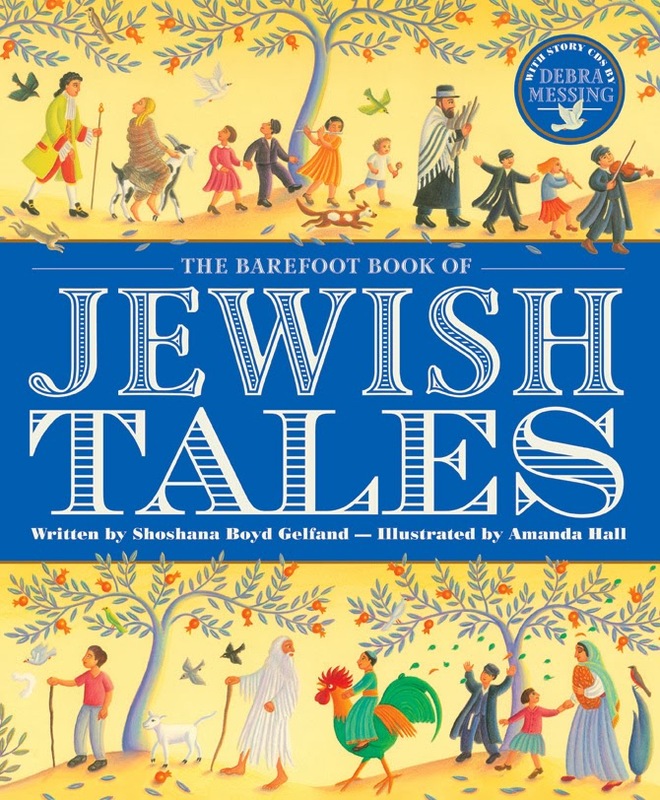 Amanda collaborated with author Shoshana Boyd Gelfand, and the book was published in September by Barefoot Books, and launched at the Jewish Community Centre in North London last month. Amanda says: “I love a challenge! 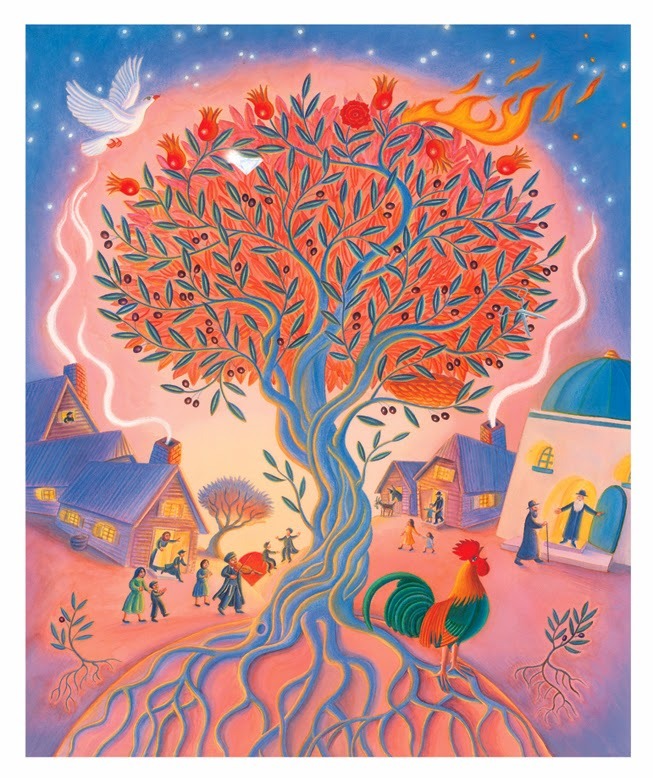 I have illustrated children’s books from many cultures around the world during my career, but these eight stories from the Jewish Diaspora were like no other tales I have encountered. 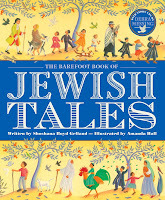 I am not Jewish, but I worked closely with author Shoshana Boyd Gelfand throughout the development of Jewish Tales." 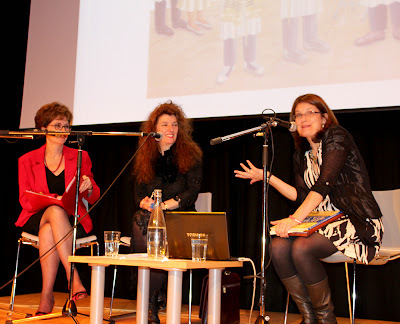 The book launch on the 17th October was at the wonderful new Jewish Community Centre on the Finchley Road. Children’s books editor at The Sunday Times, Nicolette Jones, interviewed the author and illustrator team, asking Shoshana and Amanda about how they had collaborated throughout 2012 on this unique and much anticipated collection of eight stories from the Jewish Diaspora. Amanda tells us about her collaboration with Shoshana and what inspired her: "We initially met for lunch at my house and had a thorough chat about the themes in these complex and often paradoxical stories. Shoshana also introduced me to the Jewish art of the papercut. Armed with these insights I then set to work, initially on the design concept for the book--and I greatly appreciate the help I got from Barefoot’s designer Judy Linard at this stage. I also did a good deal of research before embarking on the illustrations for this fascinating book, which occupied me throughout 2012. 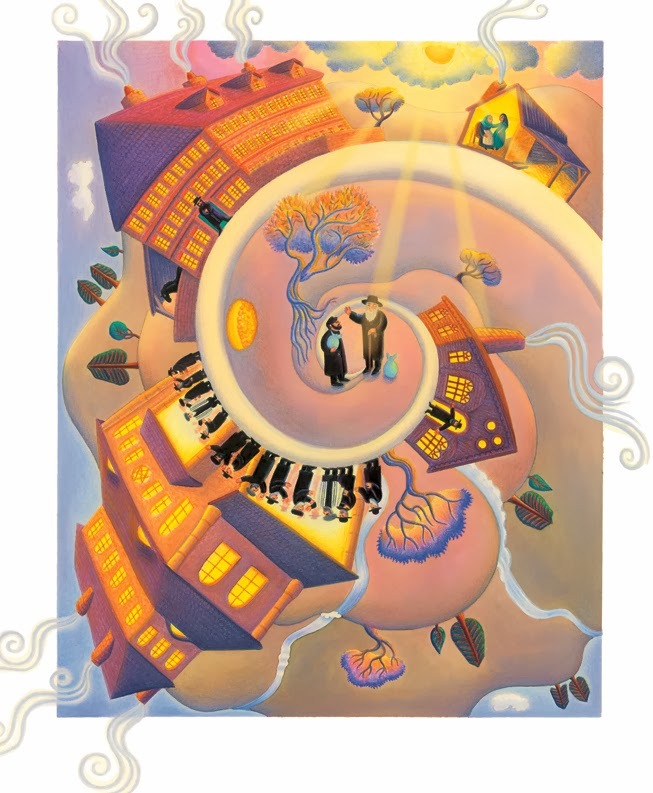 One of my starting points was to look at the work of Chagall and the other Jewish artists who depicted life in the Eastern European shtetl. I used watercolour inks and various types of crayon to make the pictures and then layered on top using Photoshop, in a technique I devised especially for this book." Five of the original illustrations were also on display at the venue, on loan from Chris Beetles Gallery where they will be exhibited as part of the show 'THE ILLUSTRATORS. THE BRITISH ART OF ILLUSTRATION. 1800 - 2013' which starts this weekend in London. You can skip over to Amanda's website now and take a look at all the illustrations. Amanda Hall is an award-winning international illustrator, living in the UK. 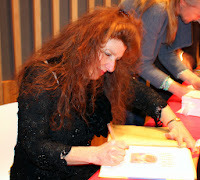 She is well known for her work for the children’s publishing market on both sides of the Atlantic. She has illustrated over fifty books for children, many of which are translated into different languages and are sold around the world. 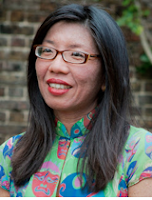 Her work includes the multi-award winning The Fantastic Jungles of Henri Rousseau by Michelle Markel, Robi Dobi by Madhur Jaffrey, winner of the US Parents' Choice Silver Award and the Lion Classic Aesop's Fables, Highly Commended in the Junior Design Awards Best Classic Picture Book 2012. 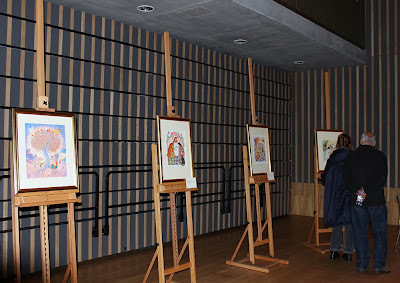 Finally, thanks to Anne-Marie Perks for her lovely photos of the launch. And here's three more illustrations from the book to brighten up your weekend. Let's toast Amanda and wish her every success! Beautiful work as always Amanda Hall. Lovely to read about your experiences with this book. How wonderful to have some Amanda hall images on Words & Pictures - thank you, Amanda. And congratulations on the launch of Jewish Tales. Thank you Jan, very nice to get your message!